Check Out Brisbane Redlands Karaoke Venues Just Because You Can! You can always head on down to your favourite Brisbane Redlands karaoke pub when singing in the shower just don’t cut it anymore! Seriously the karaoke hosts will let you use a real microphone! Chase up a few of your best-est friends or perhaps some family members and head out for some karaoke fun. 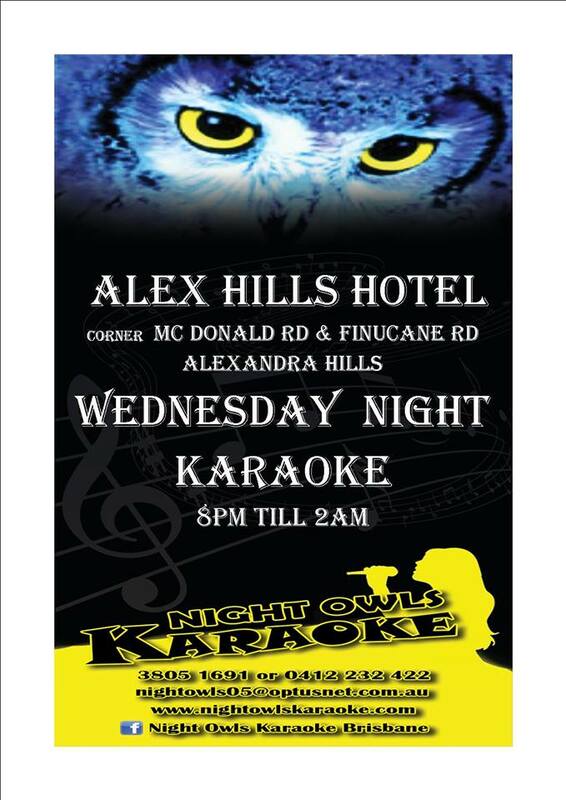 Night Owl Karaoke hams it up at the Alexandra Hills Hotel on Wednesday nights! Or check out Capalaba Tavern, Redland Bay Tavern or Victoria Point Tavern on Saturday nights! Even if you consider yourself (or your best-est mate) to be vocally challenged, get up and give karaoke a go anyway! Go on— what are you waiting for? You have an audience! Sing your heart out! A word of warning. Karaoke is highly addictive and there’s every chance that you’ll be 'Hooked on a Feeling' that magically transforms you from karaoke virgin to karaoke junkie in no time! 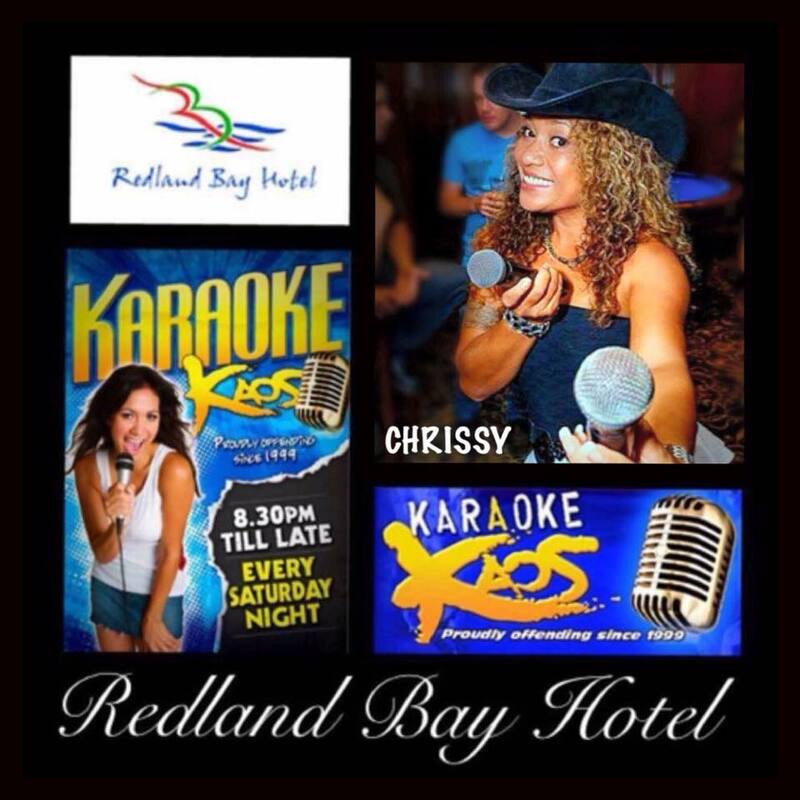 Go check out the Brisbane Redlands karaoke pubs listed here.